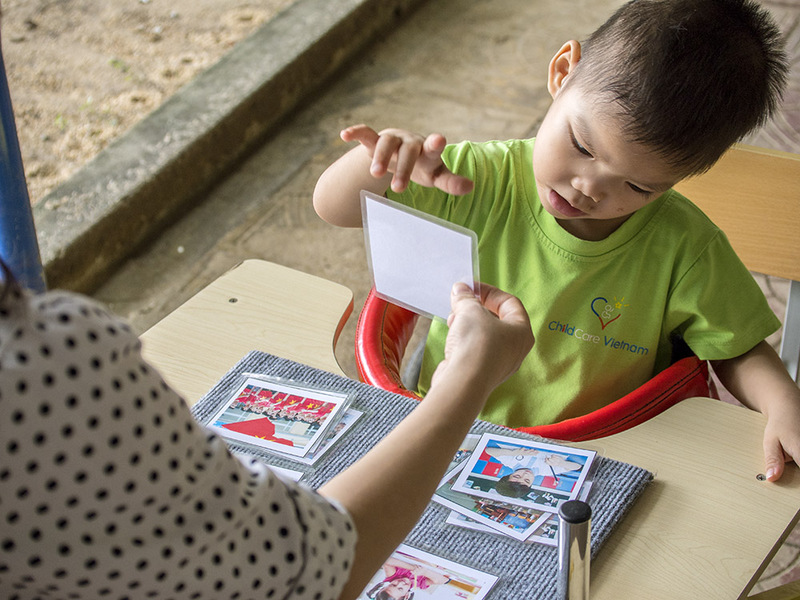 ChildCare Vietnam | ChildCare Vietnam’s mission is to aid disabled and abandoned children in Vietnam. CCV operates in Quang Nam province in Central Vietnam, one of Vietnam's most impoverished regions. CCV’s mission is to aid disabled and abandoned children in Vietnam. Vietnam has one of the highest rates of disability in the world, with nearly 7 million disabled among its population of 90 million. As children, many receive no education or therapy, and are physically restrained throughout the day to keep them from harm. CCV’s professional staff provides daily special education, treatment, and activities to maximize our children’s development and independence. Infants abandoned in understaffed orphanages spend most of the day lying in cribs, deprived of the love and stimulation that is essential for healthy mental and emotional development. Our caretakers work alongside orphanage staff to ensure these infants receive the attention and stimulation they need. Every dollar helps us improve the lives of the children we serve! ChildCare Vietnam is a 501(c)(3) tax-exempt organization. Your gift is deductible to the full extent allowable under IRS regulations. Copyright 2018 ChildCareVietnam. All Rights Reserved.